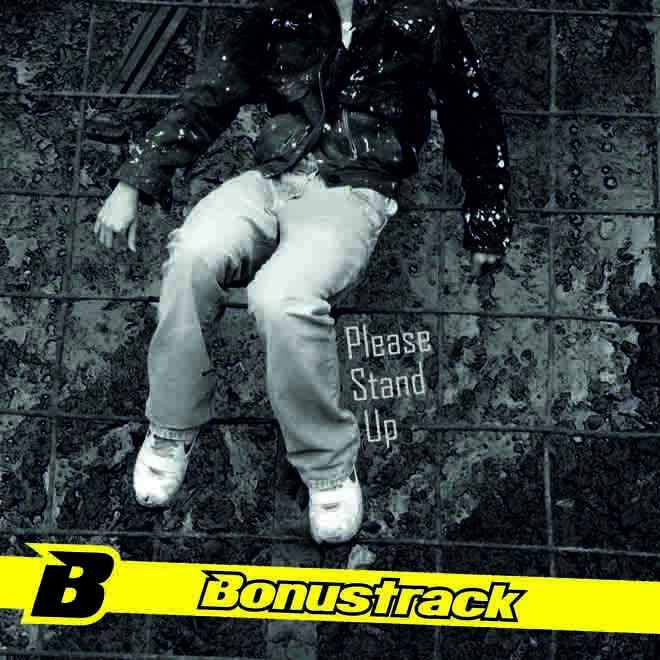 About Band : Bonustrack began its journey in 2000. In his first year they recorded a demo in a 4track allowing them to start playing around Spain. In 2001 record a second demo in Studio Rocksoul in Madrid under the name "Sound at First Glance". These four new topics to help them participate in music contests and finished second in the contest Muchoruido, Shops Type and Emi. For professional reasons, the band parks the project for several years and in January 2011 back to testing new training. Starts a new chapter for this band.